Keep your car carpets looking new by using cargo mats from Gene Messer Accessories. 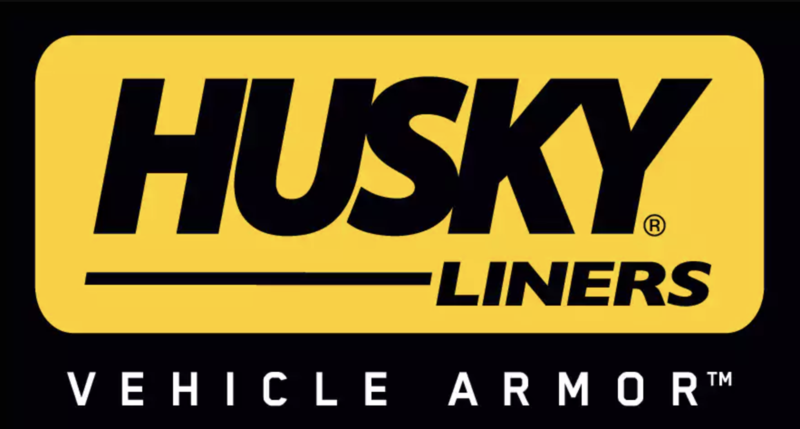 We have a selection of style from popular names like Husky and Weather Tech. Enjoy a simple clean up and protect your carpets from spilled groceries, tipped soil, pet stains, and grease from your tools when you use cargo mats in your vehicle. Cleaning is as easy as removing the mat and either shaking it out or giving it a good scrub. To keep your car's carpet looking clean, call Gene Messer Accessories at to learn more about our selection of cargo mats and find which style will fit best in your vehicle.